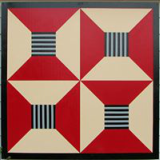 We're a home-sewing business specializing in delightful, one-of-a-kind vintage-style items for you and your home. We've retired to the rocky coast of Maine. Thank you for your support! 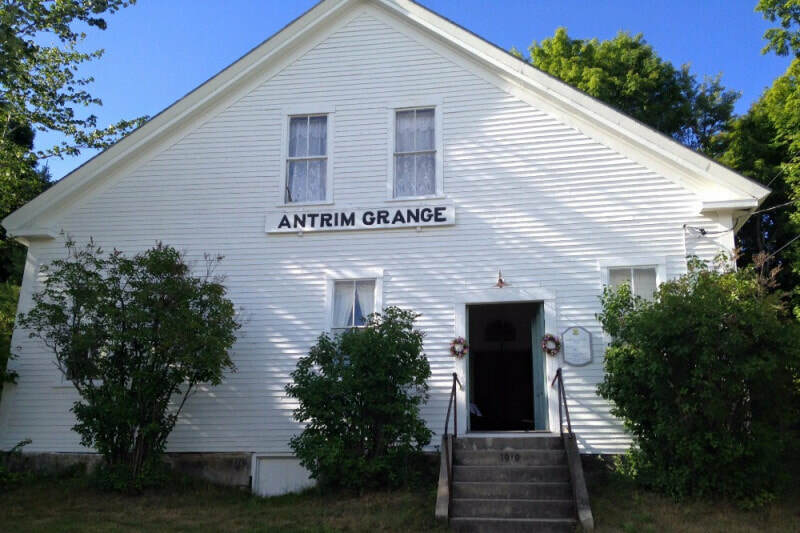 Support the Antrim NH Grange! ​For my 70th birthday, I've created a matching challenge for the Grange Hall's restoration fund in honor of my grandparents, Byron and Vera Butterfield. Can you help? Below are details from the Antrim "Limrik." Antrim Grange #98 announces a $5,000 matching challenge to its restoration fund this fall. The Grange has supported our community for the past 133 years. Many of us have memories of harvest suppers and programs in the historic building at the foot of Meeting House Hill. Now we have an opportunity to show our appreciation by doubling our donations to the Grange’s restoration project. Read my memories of Harvest Suppers at the Grange here. The 1785 building was originally the first meeting house in Antrim at the top of the hill by the old cemetery. In the 1830s the upper section was moved to its present location in Antrim Center to serve as the town hall. The Grange acquired the building in 1894 and continues to meet there. However, the old building is showing its age, and the group has started much-needed restorations. For many years, loyal Grange members Byron and Vera Butterfield ran a dairy and produce farm on Clinton Road, just down the hill from the Grange Hall. In memory of her grandparents, Antrim native Jane Butterfield McLean will match donations up to $5,000 made to the restoration fund from September 1 through December 31, 2018. Create a bowl or basket out of fabric, yarn, ribbons, rice paper, grasses, and other fibers using the techniques of papier-mache. Directions below. Create a decorative fabric faux pumpkin with our simple directions. 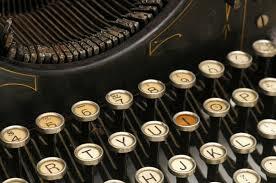 ​While we have closed the doors at PINCHPENNY THREADS, we still welcome your questions and comments.